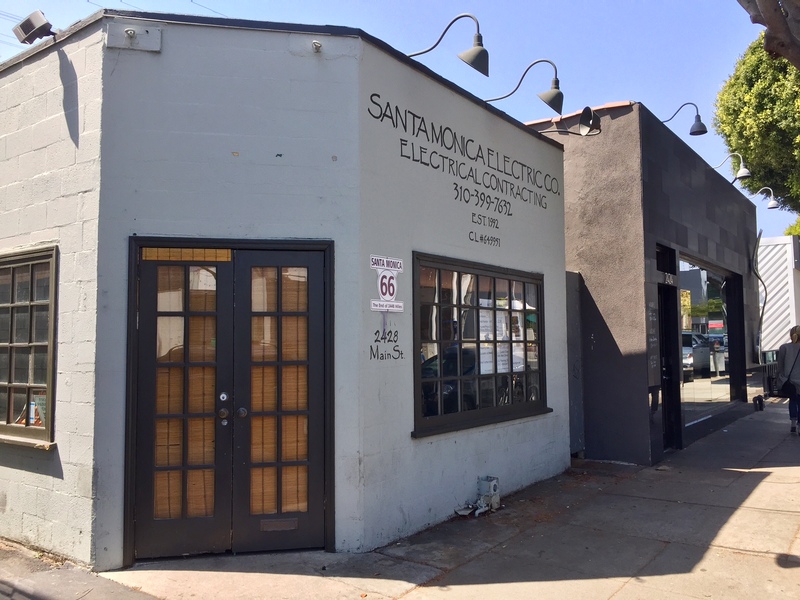 Recently, I saw that there was a notice of pending design review taped to the inside of the window of the erstwhile Santa Monica Electric Co. at 2428 Main St. in Santa Monica. Immediately, long-time LA restaurateur Josiah Citrin’s (Melisse, Charcoal) name stood out. 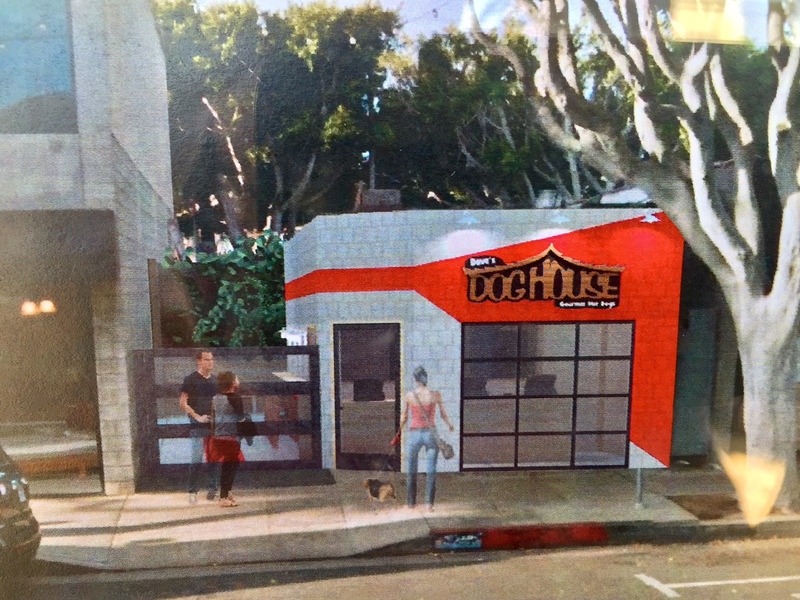 Upon closer inspection, the notice’s artist’s rendering lets us know that this humble building will soon be the home of a branch of hotdog specialists Dave’s Doghouse. The ABC application confirms it. Here’s a rare and golden opportunity: Three of LA’s most revered and legendary chefs will be coming together for one evening only, Monday September 15th. Jaochim Splichal (Patina) and Wolfgang Puck (Spago) will be at Josiah Citrin’s Melisse in Santa Monica for a harmonic convergence of greatness to celebrate Melisse’s 15 year anniversary. First seating is at 6:00pm and the cost for six courses is $185. You know this is going to book up quickly so don’t just sit there, reserve your space just as fast as your little fingers can dial (310) 395-0881 or follow the links here. About this time of year, do you find yourself waxing nostalgic when the grand European Perigord Truffle season is but a distant memory? Did you know that since the 1990s, Australia has been cultivating these culinary gems and that their season, the opposite of its European counterpart is about to begin? To celebrate, Melisse in Santa Monica has invited Chef Peter Gilmore from Quay Restaurant in Sydney, Australia to help host a “celebration of the commencement of Australian Perigord Black Truffle Season” on Friday June 13th. There will be two seatings; one at 5:30pm and the second at 8:15pm. Cost is $185 and reservations are bound to go like hotcakes, so secure yours by dialing (310) 395-0881 just as fast as your little fingers can or click here. 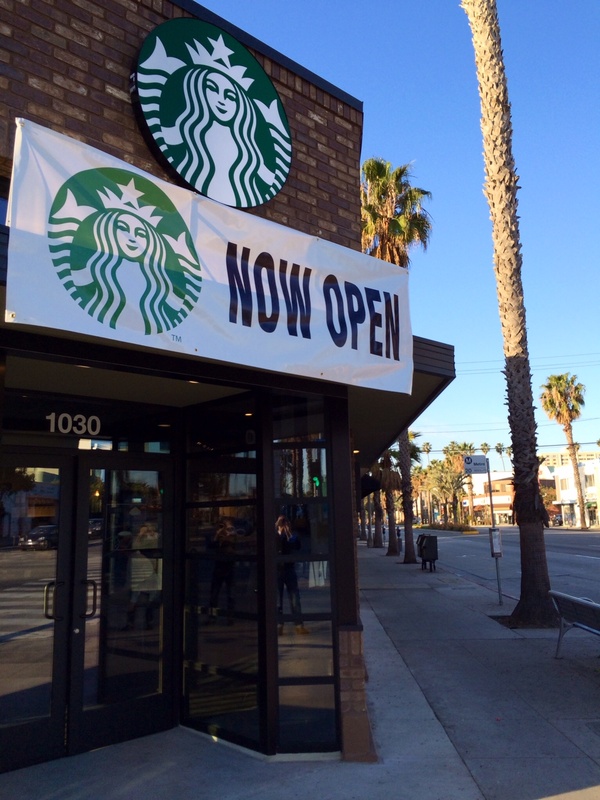 The controversial Starbucks on the corner of 11th and Wilshire in Santa Monica opened for business today. 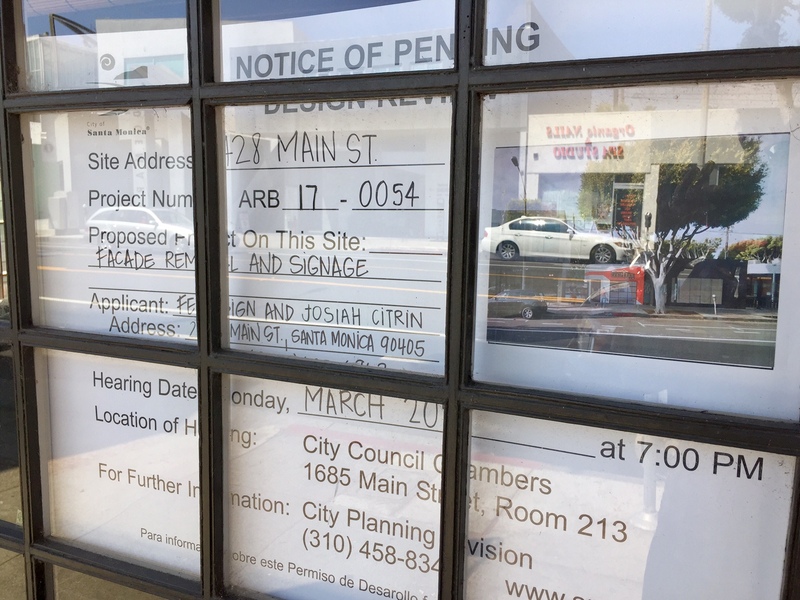 And while the opening of a new Starbucks isn’t exactly headline-making news, this particular one is notable because it became a poster child for Santa Monica’s inexorable drive toward over-development and loss of local character, even garnering a petition drive to retain the previous tenant, Farrah’s Florist. But the coffee giant has prevailed, and now sits firmly in command of the prominent corner across from Melisse.